This sweet cabin is everything a cabin should be. 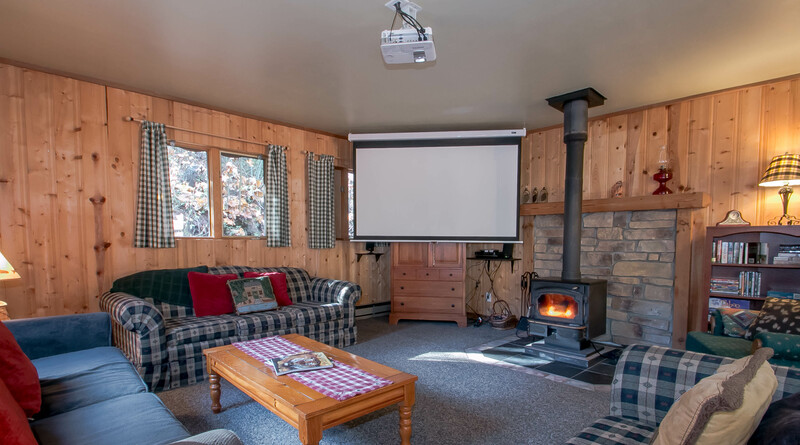 The sizable living room has knotty-pine walls, a glass-front wood stove so you can view the roaring fire, plenty of comfortable seating and gorgeous mountain views. 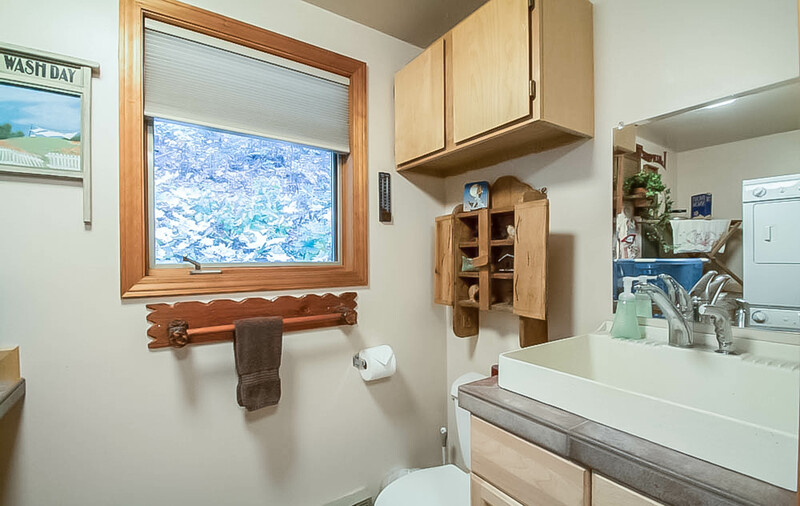 There is a full sized bathroom boasting two sinks, a toilet and a separate tub and shower. 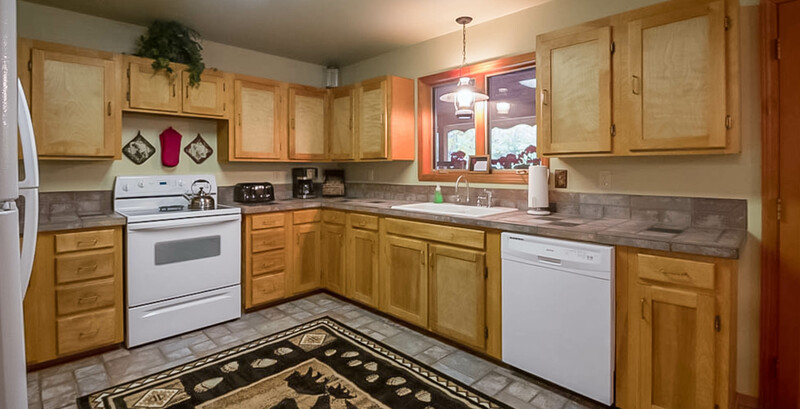 The living room/dining area/kitchen are laid out in an open design, so it's easy to visit with each other while preparing meals. 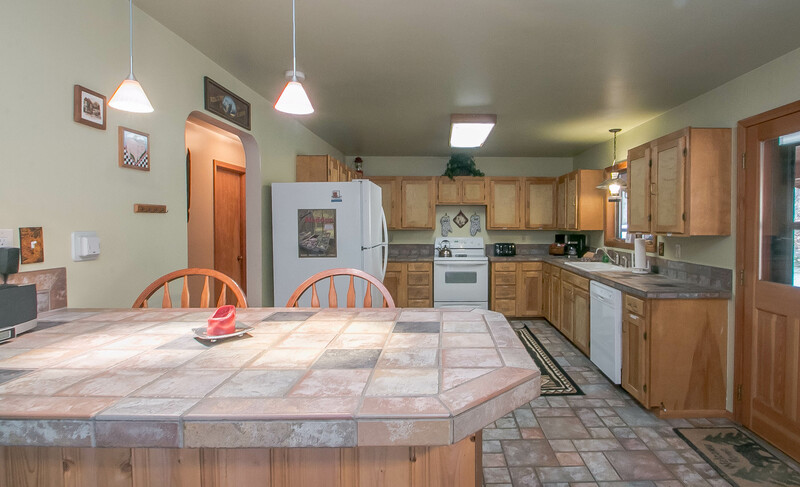 The kitchen is large, and the dining area table seats six comfortably. 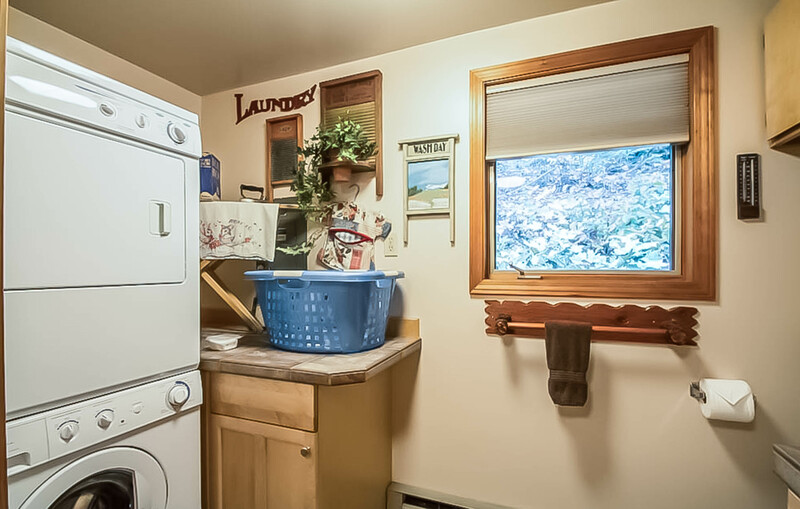 Off of the kitchen is located the laundry area with another 1/2 bath (toilet/sink) located inside. Glass French doors look out onto the deck and the mountain beyond. 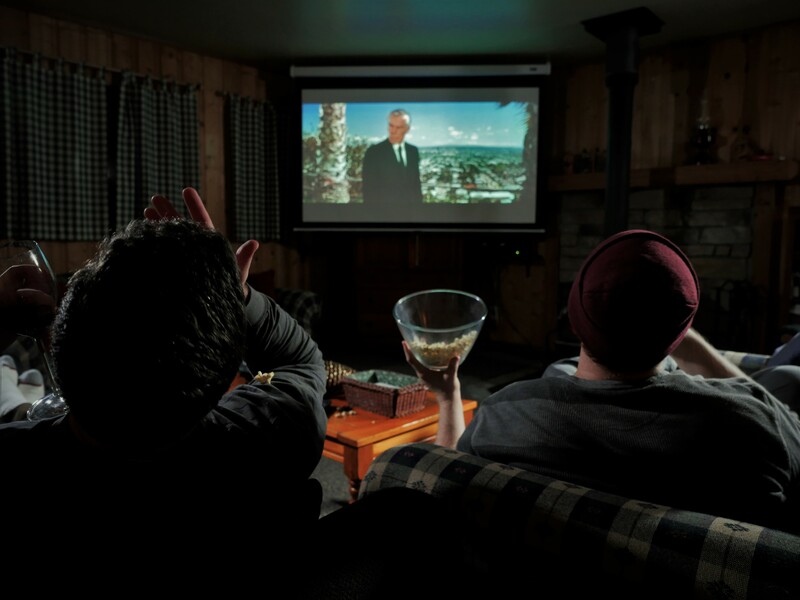 This home features a woodstove, great satelite channeling and a projection screen with the TV to enjoy a "real movie night." 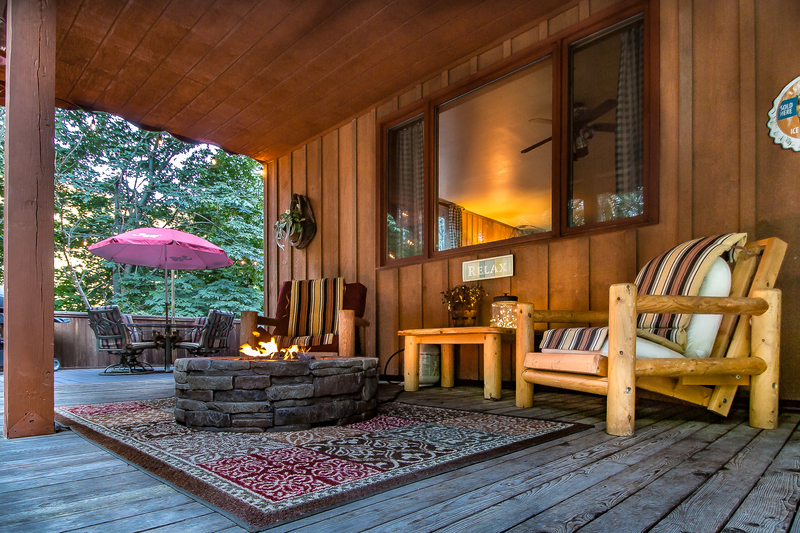 A deep covered porch extends the length of the cabin, and is supplied with rocking chairs, so you can relax, listen to nature and just breathe. 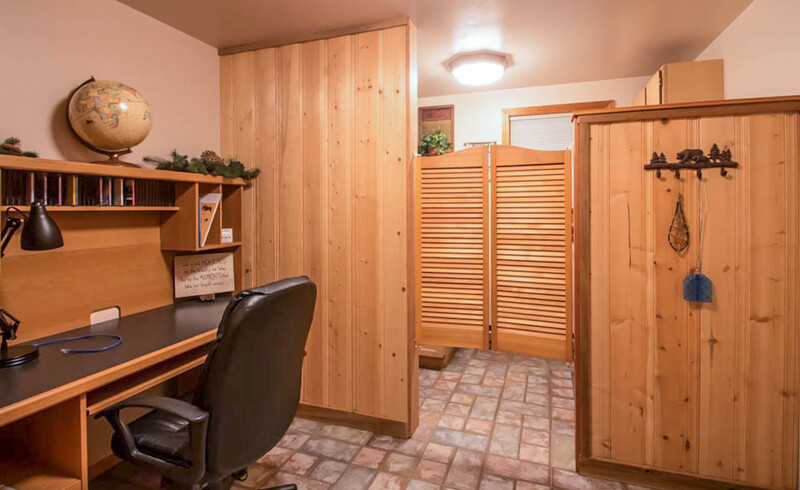 The cabin is located hillside on six acres in a private canyon with only one other resident in a home below. so it is quiet, beautiful and serene. 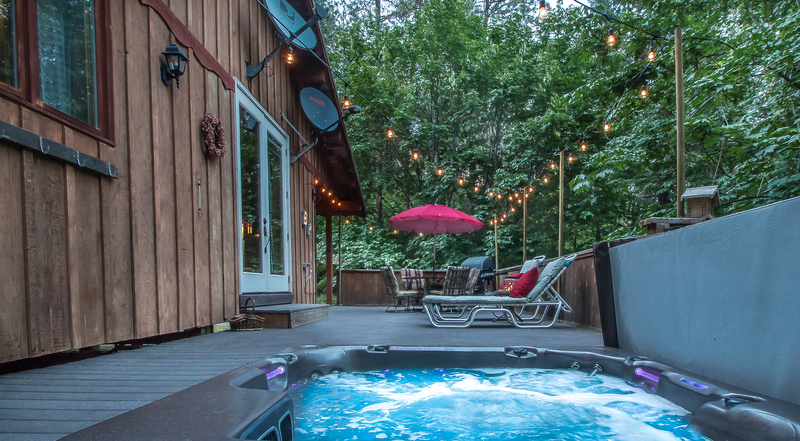 At night, the stars are amazing, especially from the private hot tub. Two dogs per family are welcome. There is a fenced area, so dog owners will feel safe while dogs are outside. Please clean up after your dog. Please be sure to check carefully the perimeter of the dog enclosure, this is meant for day use and not a full time kennel, some dogs are better at escape than others. 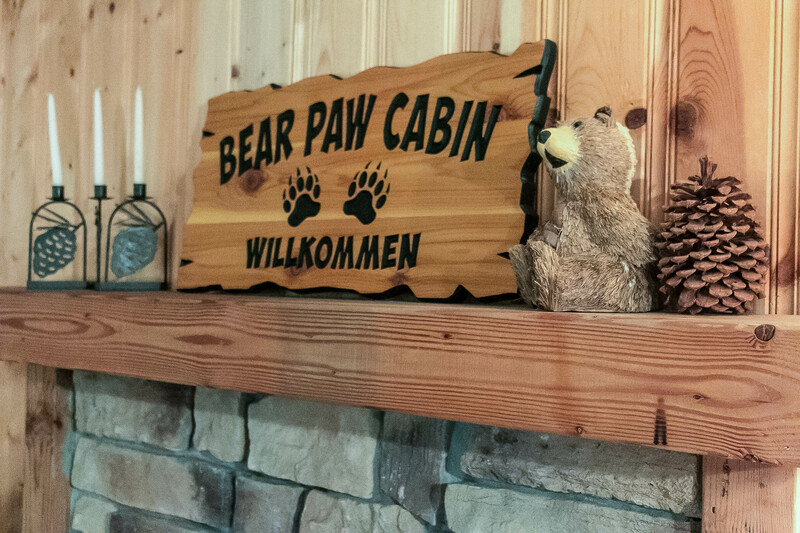 There is spotty to little cell phone service at the cabin, but there is a home phone available for your use. 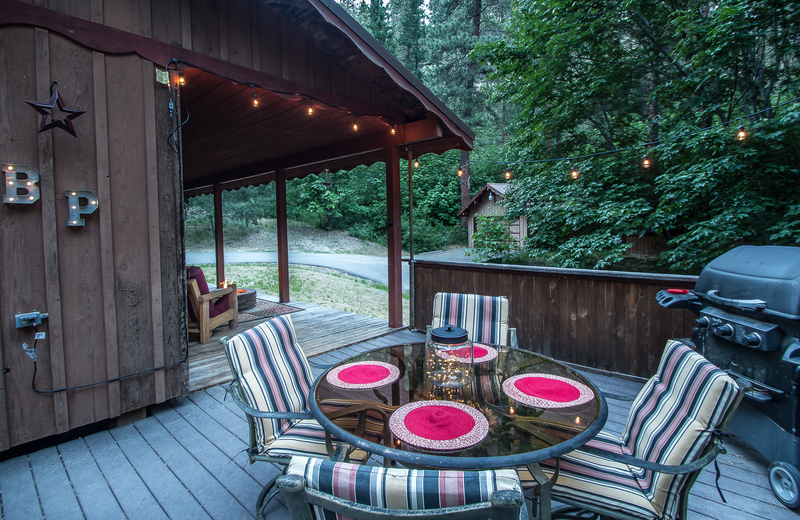 Come and enjoy a quiet corner of Leavenworth. It doesn't get better than this. IMPORTANT TO KNOW: Sleeps 6 using sofa sleeper, sofa in living area 2 Bedrooms: Bedroom #1 w/queen bed, Bedroom #2 w/queen bed 1.25 bathrooms is one bathroom with tub and shower, also separate shower This home has FREE WI-FI This home has a private hot tub This home has Satellite TV w/ESPN/Netflix and a "Blu-ray player" with DVD player This home has a projection screen TV This home has a woodstove, wood not provided but can be purchased locally in bundles This home is located a short 5 minute drive to downtown Leavenworth This home is private and secluded This home requires 4WD/Chains during winter season due to steep grade of driveway Fees Vary By Season, Festival Dates and Holidays. 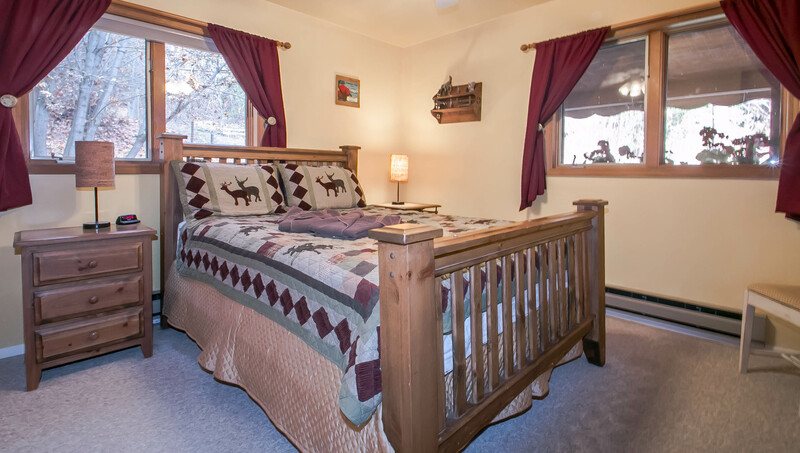 The base rate for this property is for the first 2 guests. Any additional guests over 2 will be calculated at a fee of $25.00 per guest per night up to the maximum occupancy of 4 people. Children 1 and under are FREE. 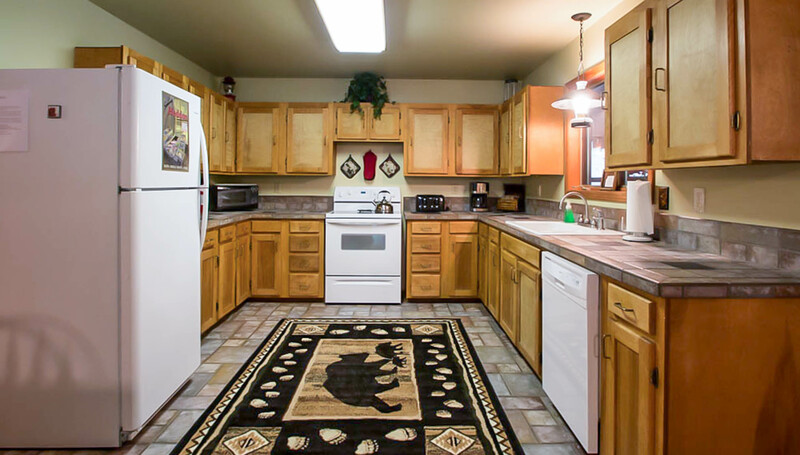 This home is pet friendly and each pet is $25 per pet per night (max dogs on site is 2) Additional fees include a Housekeeping Fee, a 5% Resort which covers credit card processing and protects property for up to $1,000 for accidental/unintentional incidental damages. Willful and negligent damages are not covered under the Resort Fee and will be the sole responsibility of the contracted guest(s). State and Local Lodging Taxes are also applicable. PLEASE NOTE: We cannot permit single night stays under any circumstance. 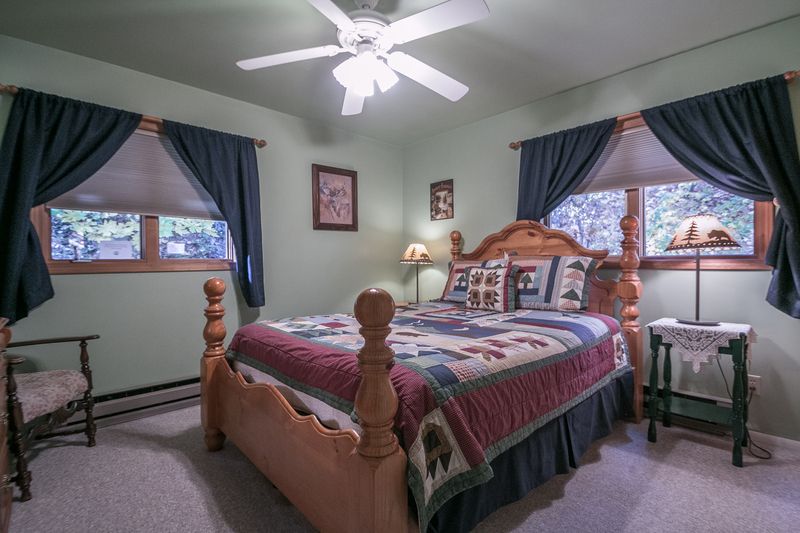 We have a 2 night minimum stay for regular dates and a 3 night minimum stay over federal holidays. 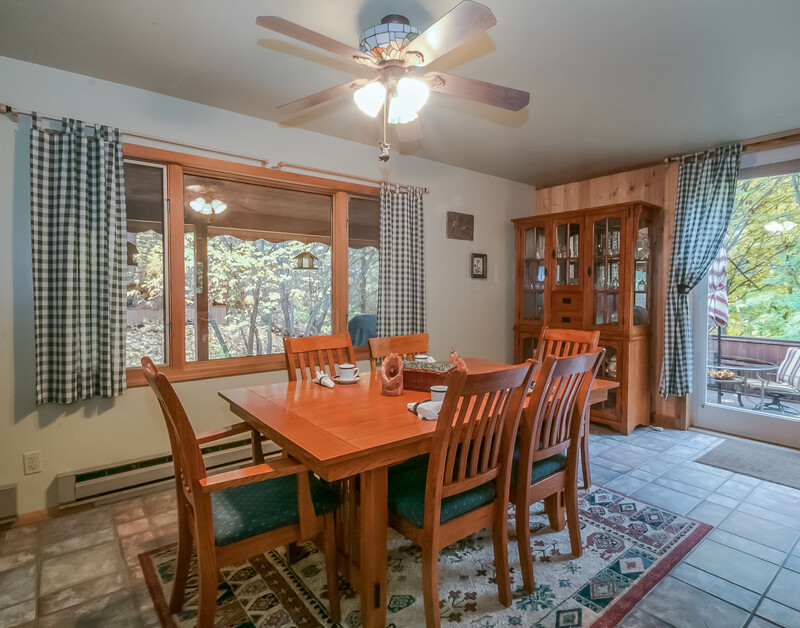 This home will require 4WD, AWD, or chains during winter months as the driveway has a steep grade. 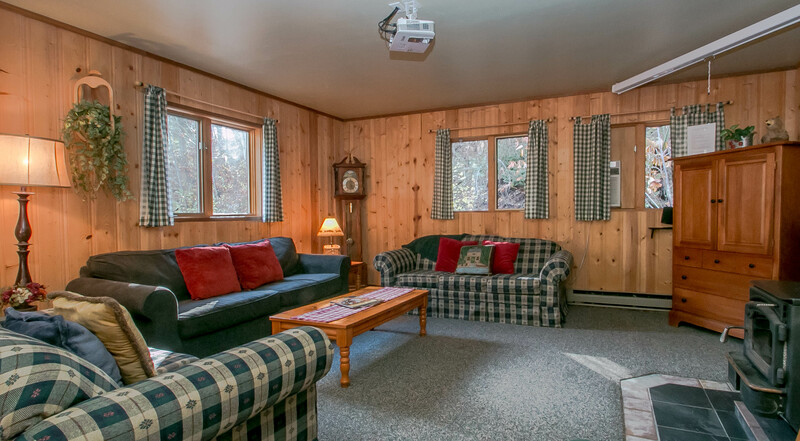 PLEASE NOTE: this is a privately owned vacation home and we recognize that the home may sleep more than 6 people. 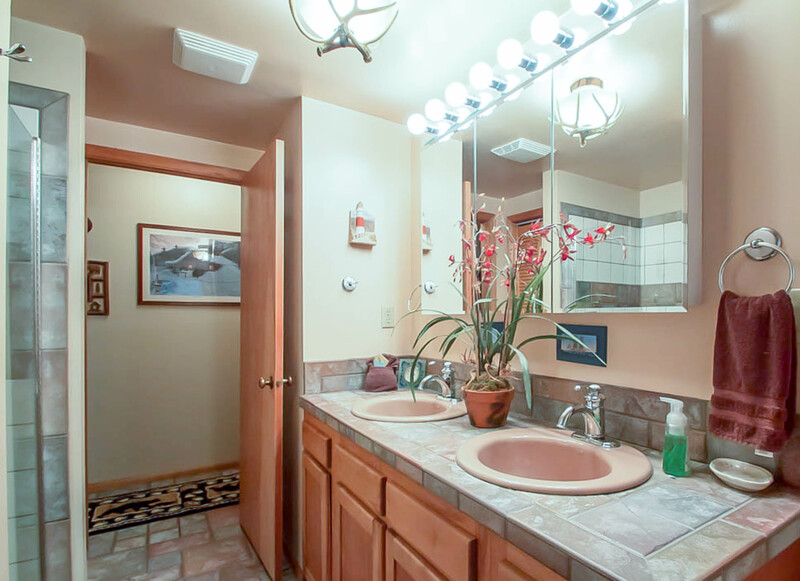 The owners (based on fire marshal regulations, Chelan County rental regulations and out of respect to the communities we live and work in) allow a maximum of 6 guests under the rental contract. There are never to be more than 6 guests staying at the property during any rental contracted period of time. If more than the contracted number of guests are found on the property the contract will be null and void and guests will be required to vacate with no refund. Please understand and note that we are legally bound to adhere to our contracts with out owners and regulations. We respect and appreciate the efforts that allow us to offer vacation rentals for all to enjoy. 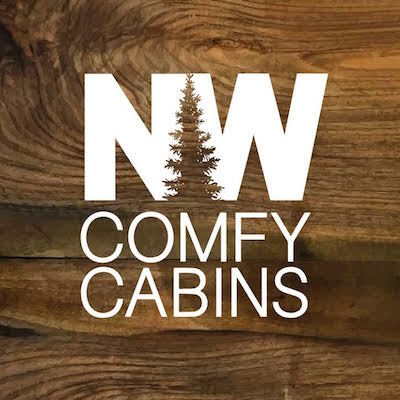 You are now being connected directly NW Comfy Cabins who is responsible for this property.